Not all colors of light have the same effect. Blue wavelengths—which are beneficial during daylight hours because they boost attention, reaction times, and mood—seem to be the most disruptive at night. And the proliferation of electronics with screens, as well as energy-efficient lighting, is increasing our exposure to blue wavelengths, especially after sundown. Is nighttime light exposure bad? 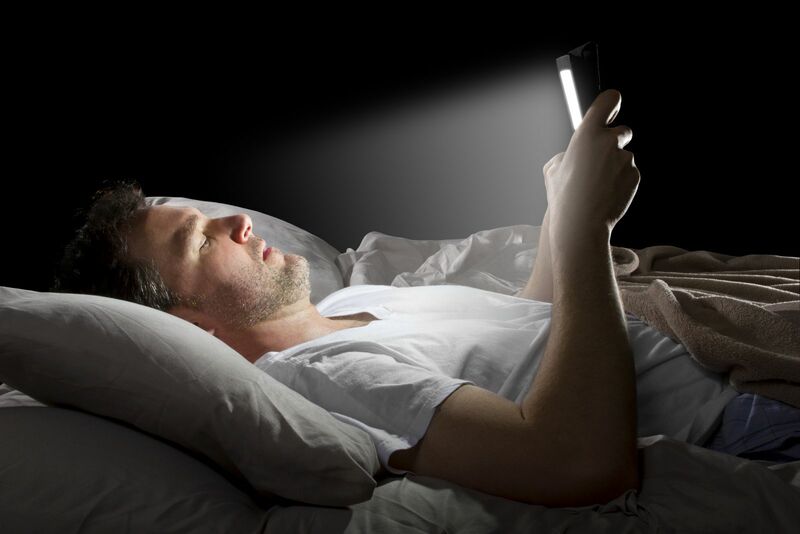 Some studies suggest a link between exposure to light at night, such as working the night shift, to some types of cancer, diabetes, heart disease, and obesity. That's not proof that nighttime light exposure causes these conditions; nor is it clear why it could be bad for us. But we do know that exposure to light suppresses the secretion of melatonin, a hormone that influences circadian rhythms, and there's some experimental evidence (it's very preliminary) that lower melatonin levels might explain the association with cancer.